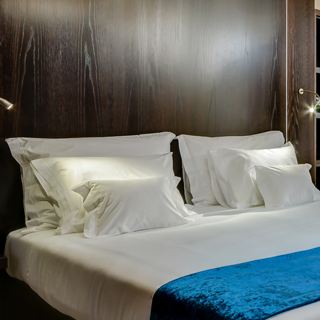 Feel the true Lisbon spirit at behotelisboa, a charming hotel that occupies a fully restored eighteenth-century building in the historic centre of the Portuguese capital. Allow yourself to be seduced by the courteous welcome we provide to our guests and by the comfort and tranquillity of this unique space, conveniently near to everything. Just a few steps away from the most iconic monuments, the trendiest restaurants and the vibrant nightlife, behotelisboa is the perfect choice to discover the delights of this cosmopolitan city, full of history and tradition. In this category is a cosy double rooms ideal for short stays. Its stylish décor creates a calm environment, perfect for guests to rest from the city's hustle and bustle and recharge their batteries. The details in bordeaux characterise the décor of the STANDARD INSIDE VIEW and help to create a serene and comfortable environment that invites you to rest. The contemporary décor in bordeaux tones and the large windows frame the view of the city in these bright and comfortable double rooms, perfect for recuperation after a stroll. 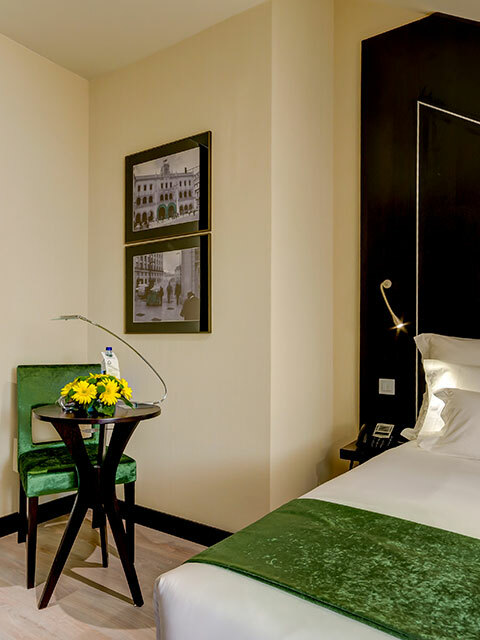 The charm of these attic rooms is enhanced by the green touches in our Mansard rooms. 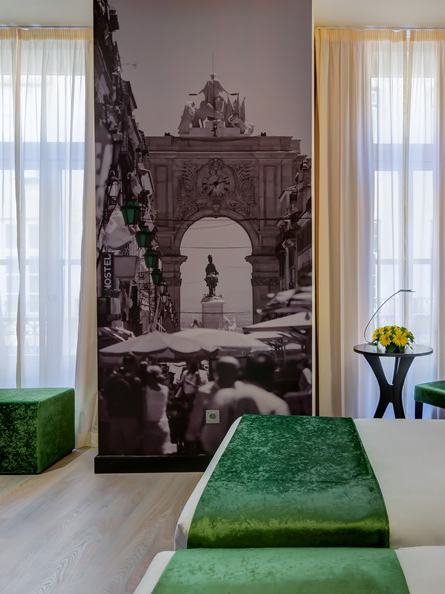 With a view over the rooftops and bright sky of Lisbon, these ample rooms are ideal for those who seek a romantic environment. 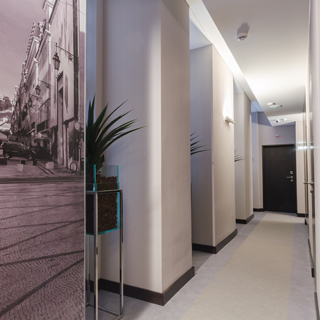 The Superior rooms transmit the vibrant energy of Lisbon in an environment of great comfort. Overlooking the city, these spacious rooms come with a queen size bed or twin beds and are decorated with bordeaux or green touches. Measuring 29m², the spacious Premium rooms offer great comfort, visible in details such as the king size bed, work space with desk, dressing gowns and an espresso machine. 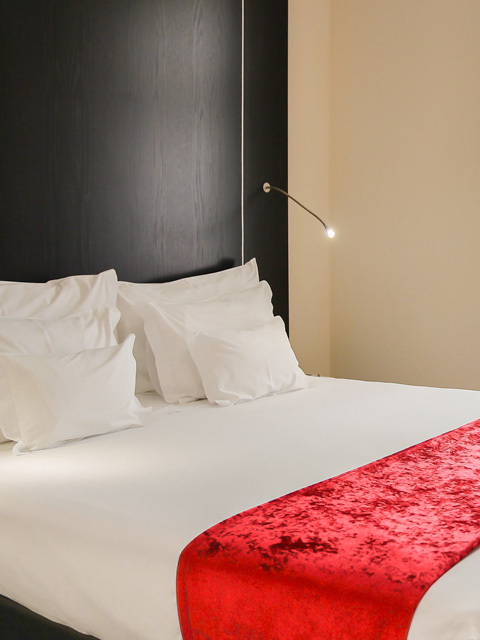 At behotelisboa, we have thought of everything to provide you with a pleasant stay. 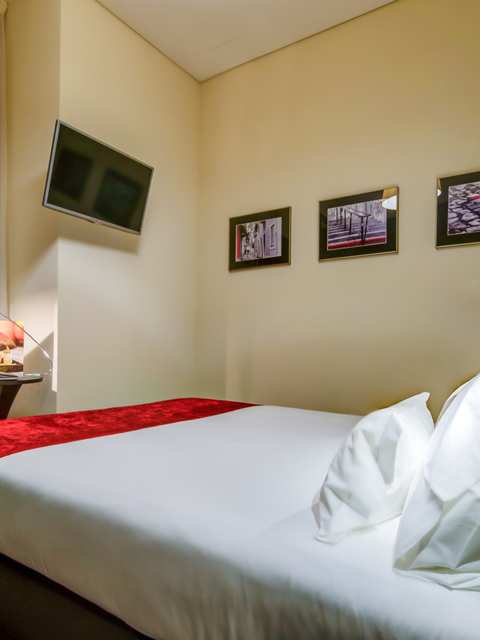 If you prefer to dine in the comfort of your room, Room Service is available 24 hours a day at behotelisboa. With a varied menu, the selection includes breakfasts, complete meals, salads, snacks and sandwiches. 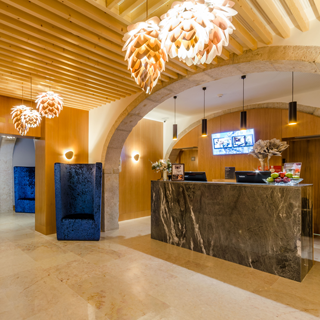 To assist you during your stay, behotelisboa offers a free concierge service. It provides useful information about the city, suggestions for activities and visits. Help to book restaurants, transportations and trips are among the services that you can count on. 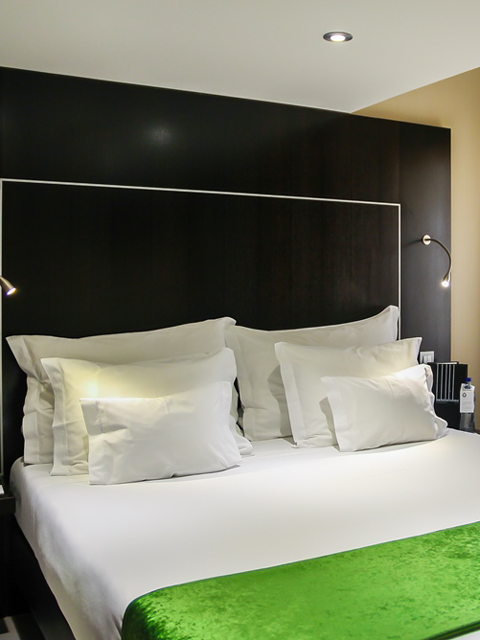 At behotelisboa you can choose the most comfortable pillow that guarantees you a restful night's sleep. The pillow menu is free and includes hypo-allergenic and anti-mite pillows with different levels of firmness, shapes and materials. 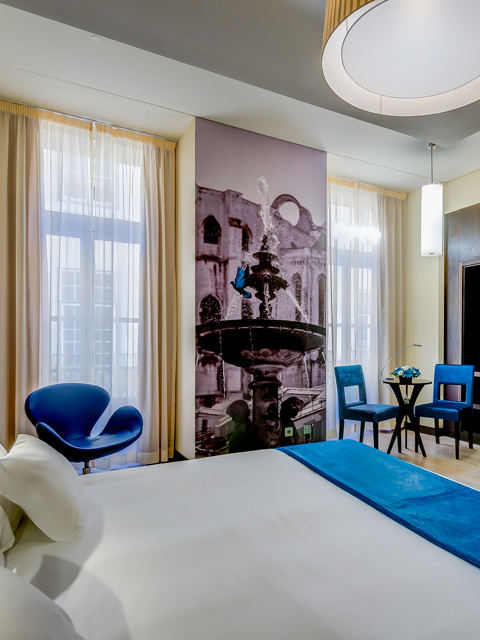 Make the most of this package to unlock the secrets of Lisbon while enjoying an exquisite stay at behotelisboa. 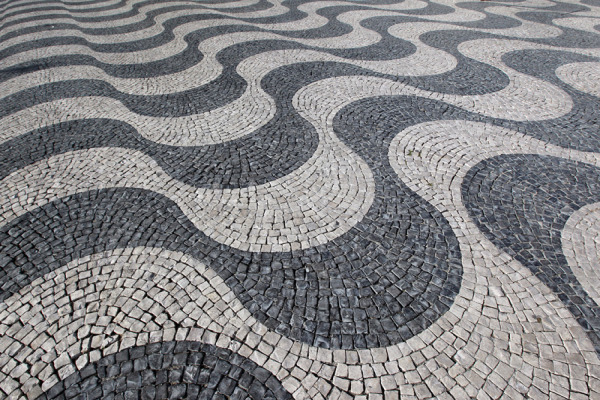 Discover the capital's museums, monuments and places of historical interest, and be thrilled by Fado, Lisbon's unique music that is considered Intangible Cultural Heritage of Humanity by UNESCO. 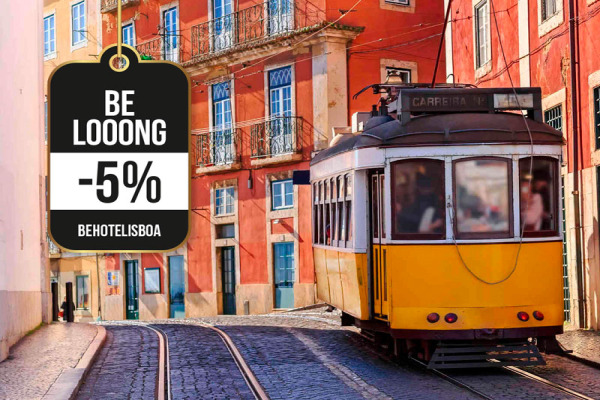 Take advantage of this promotion to explore Lisbon in depth and enjoy magnificent days at behotelisboa. If you reserve five or more nights, you get a 5% discount on your stay.